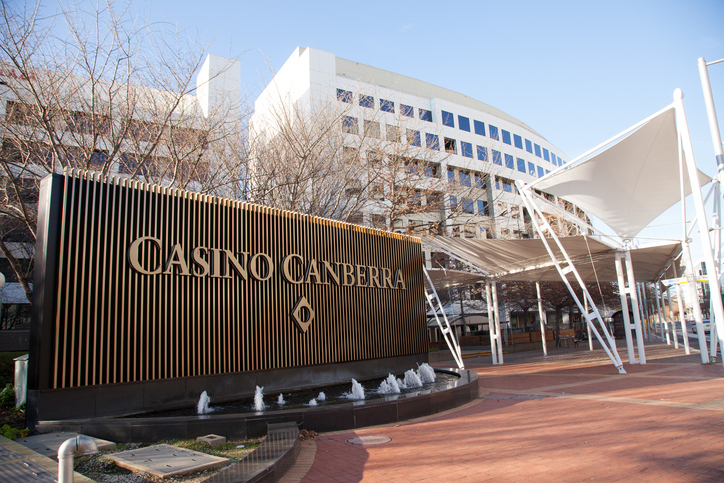 Casino Canberra’s revenue is down on a year ago but is stemming its losses. File photo. 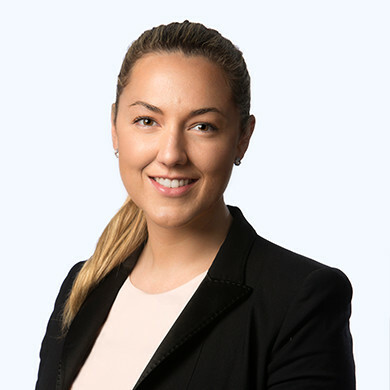 The CEO of the company that operates Casino Canberra, Jessica Mellor, will leave her position in February 2019. Aquis Entertainment said in an announcement to the Australian Stock Exchange that Ms Mellor had resigned for personal reasons and that the market would be kept informed about arrangements for a transition over the coming months. Aquis Entertainment also announced in a separate statement that revenue in the first half of 2018 was $12,317,421, down 3.6 per cent on the same period last year. It posted a first-half loss of $2,156,212 down from $4,200,367 a year ago. Jessica Mellor. Photo: Aquis Entertainment. Ms Mellor had been with the Aquis group since 2013 and was appointed CEO of Aquis Entertainment in 2016. The statement to the ASX said that under her leadership Casino Canberra had made a remarkable turnaround after consecutive years of losses. AQS Chairman Tony Fung thanked Ms Mellor for her contribution. “The company will work to ensure that the transition over the coming months is as seamless as possible, and the positive momentum generated to date is maintained,” he said. Aquis has proposed a massive redevelopment of the Casino that includes a resort-style entertainment, dining and retail precinct in the city, in exchange for being able to run poker machines but the deal is at an impasse, with the ACT Government requesting more information from Aquis before proceeding. The company had expected to operate 500 machines at the casino but the Government passed legislation last November that would only allow the casino to acquire up to 200 poker machines and 60 fully automated table games, subject to Aquis redeveloping the site and adopting harm-minimisation measures.